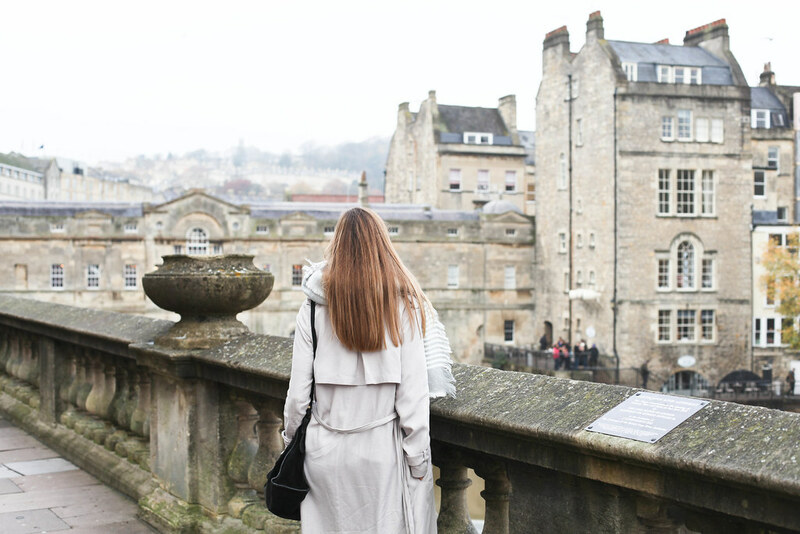 Bath is probably one of the most attractive cities I’ve ever frequented, nestled in the heart of the rolling hills of Somerset, this world-heritage city is the epitome of English charm. 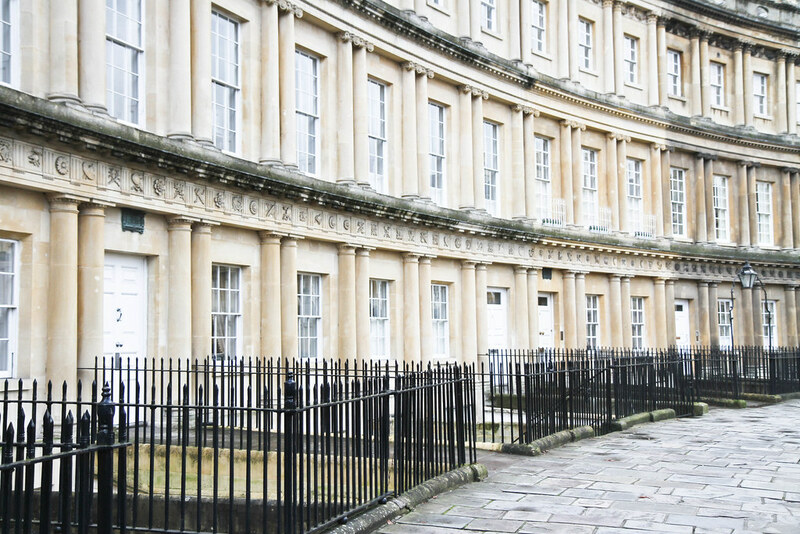 There is something distinctly lovely about the homogeneous Georgian architecture which dominates the city, views from the Bath skyline attest this. Luckily for me my parents live in the surrounding countryside therefore I’m fortunate enough to call it my home. 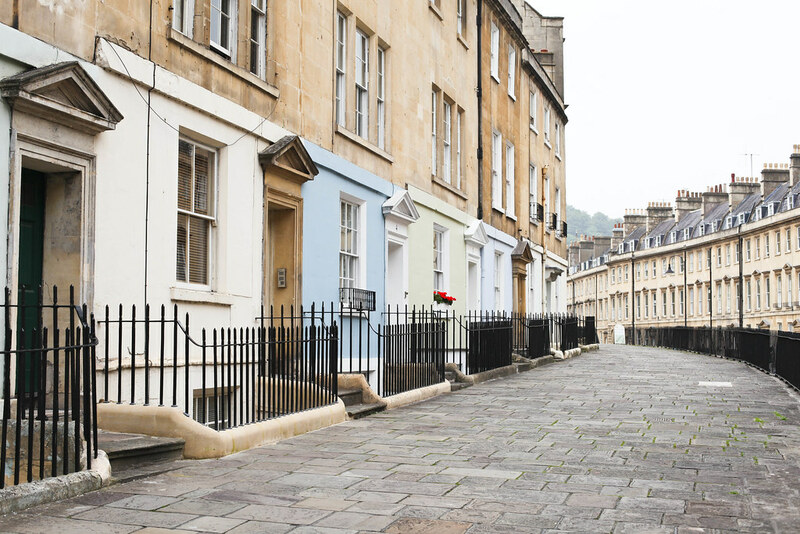 The beauty of Bath lies in its antiquity which you’ll soon learn after wandering its cobbled streets and passing horse drawn carriages fooling you into believing you’ve stepped into a Jane Austen book. Standing in front of this bridge provides quite a serene moment with the calming hue of the sandstone and the water flowing in the weir below. Similarities have been made between this bridge and Ponte Vecchio because both are examples of historic bridges with shops built onto them and both lie at the heart of their city’s charm. 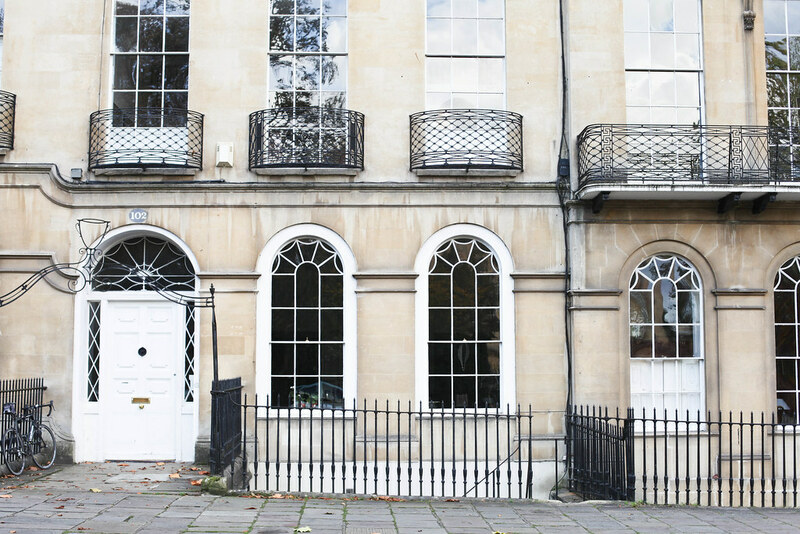 Colonna and Small’s is a cafe which you simply cannot miss if you’re in Bath. Make it your first stop and you’ll be back frequently to top up on caffeine. 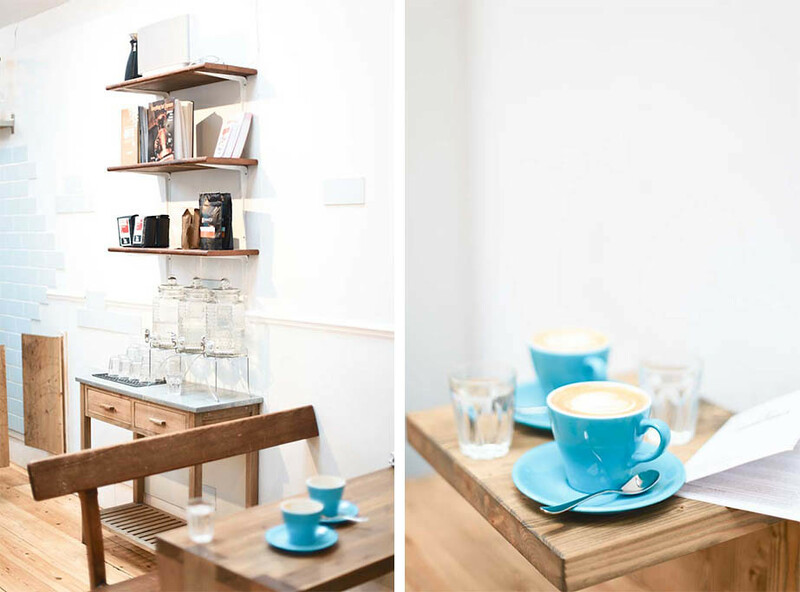 The clean bright interior is peppered with their signature bright blue coffee cups in the hands of contended coffee drinkers. 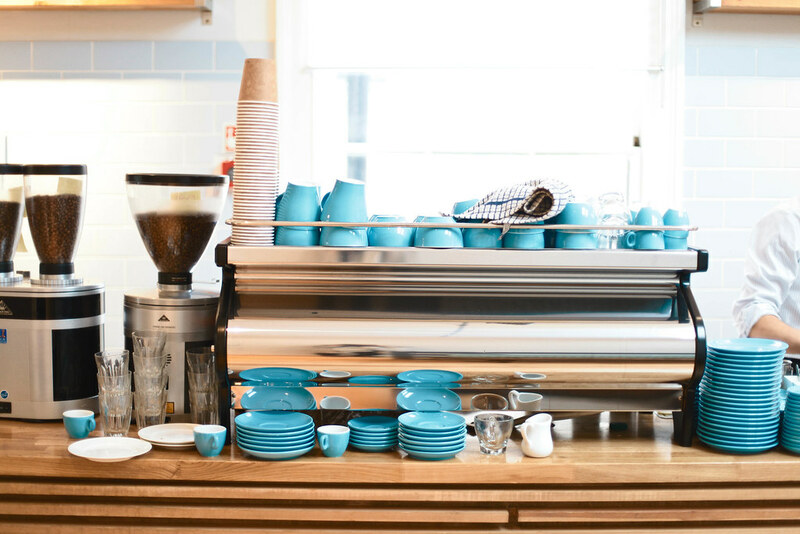 This independent coffee shop has a well-earned reputation, the pioneer Maxwell Colonna-Dashwood has won the World Barista Championships therefore you can relax in the hands of masters of the trade. 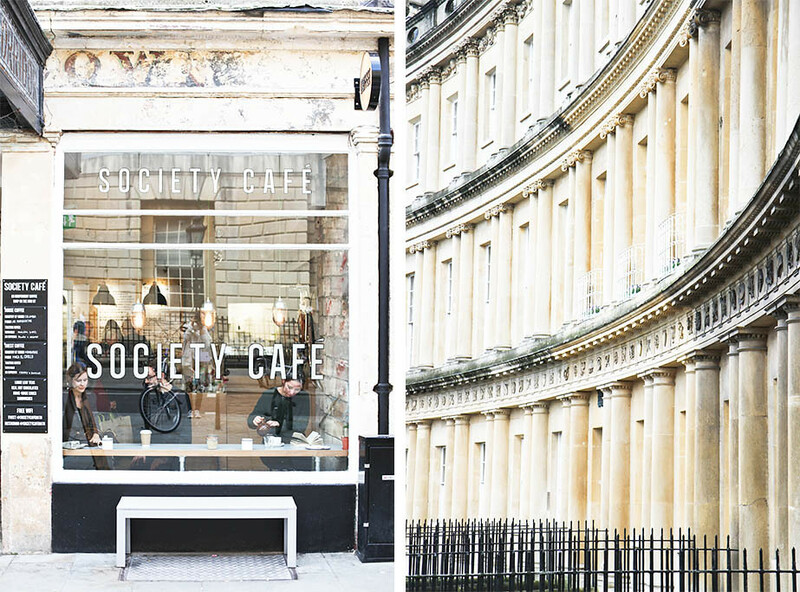 Found along the high street in Bath is the lovely Society cafe with its large window and sand-stone façade inviting you to pop in for speciality coffee and home-baked cake. Sit along the windowsill and watch the world go-by – how every good cup of coffee should be enjoyed. Architecture is such a key point in defining a city; Paris is defined by the Haussmannian apartments with their uniform verandas and obligatory seven floors and Bath is defined by the honey-hued Bath stone which makes it an entirely unique city unlike any other in appearance. 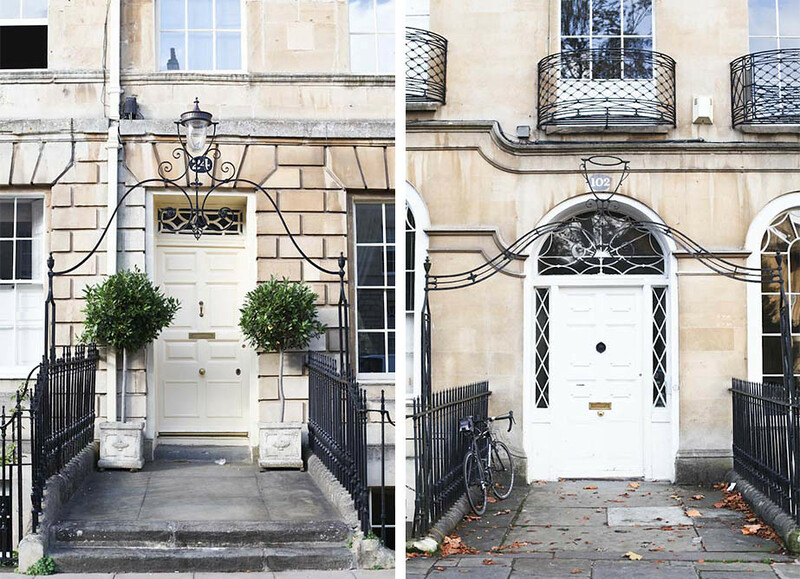 Great Pulteney Street is home to some of the most stunning examples of Georgian architecture in England. 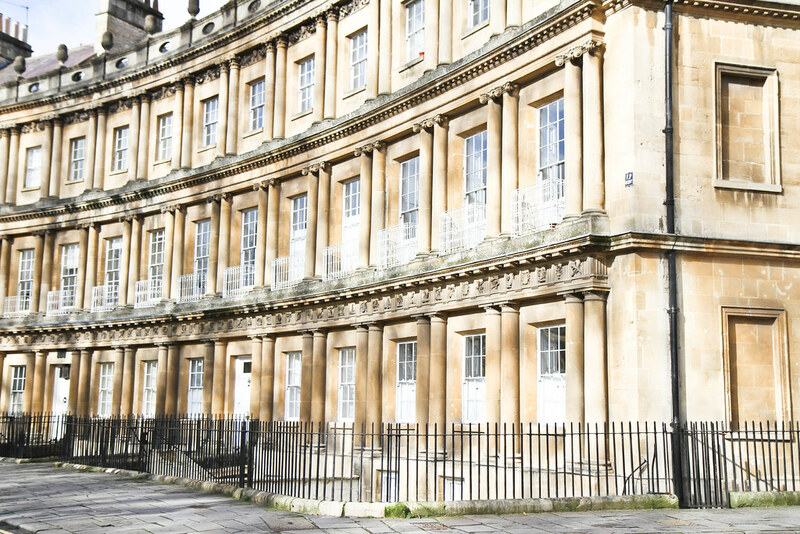 Large manor houses line this wide avenue and at the end sits the Holbourne museum formerly a ballroom used to entertain Bath’s visitors, now an art gallery. 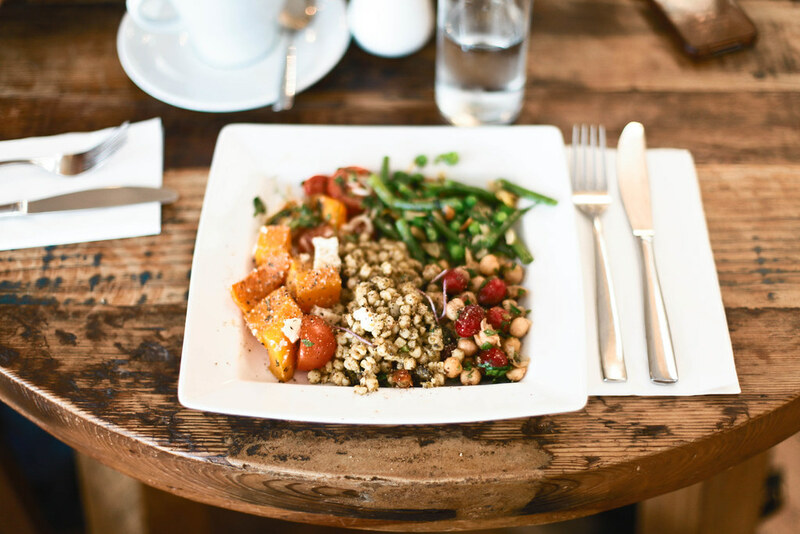 Large ceramic bowls filled with hearty home-made salads line the counter of this Italian-inspired eatery. 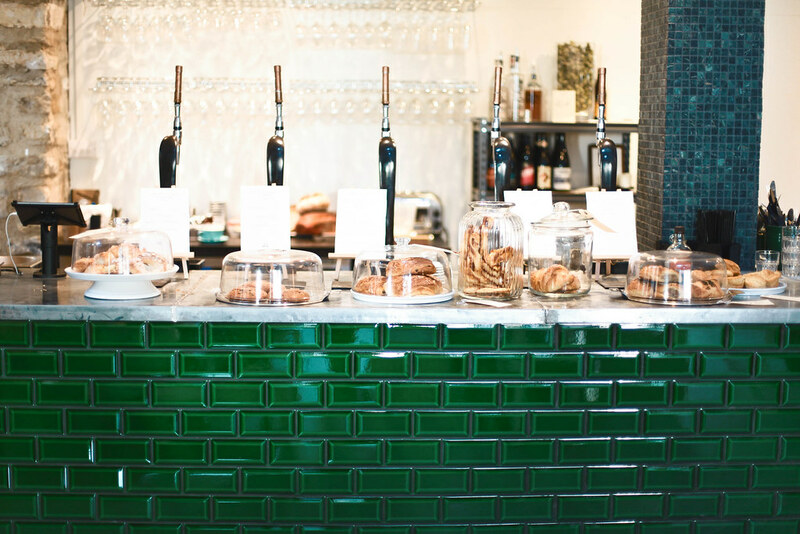 The cafe is located within a concept store and serves the best bruschetta and panini outside of Italy. 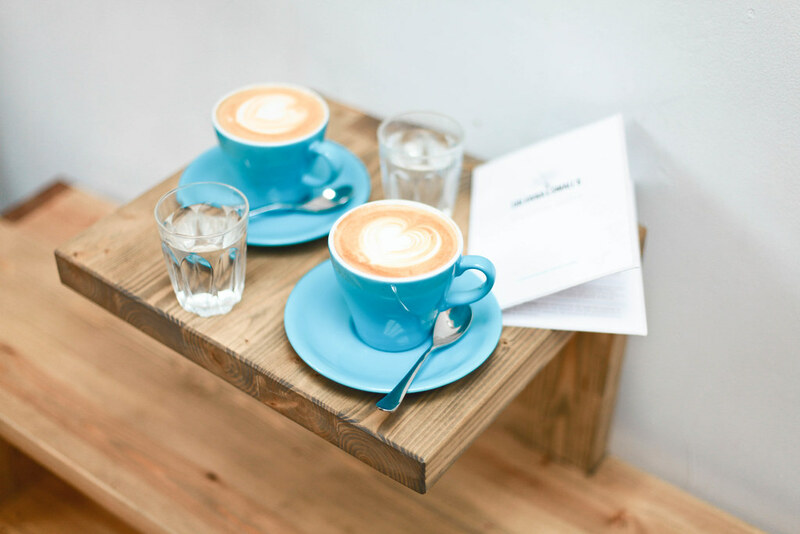 This recently opened cafe is a sister project to the aforementioned Colonna and Small’s offering the same standard of coffee as well as extending their specialisation to craft beer with the same meticulous attention on the cultivation of the hops and malts as that of the coffee beans. 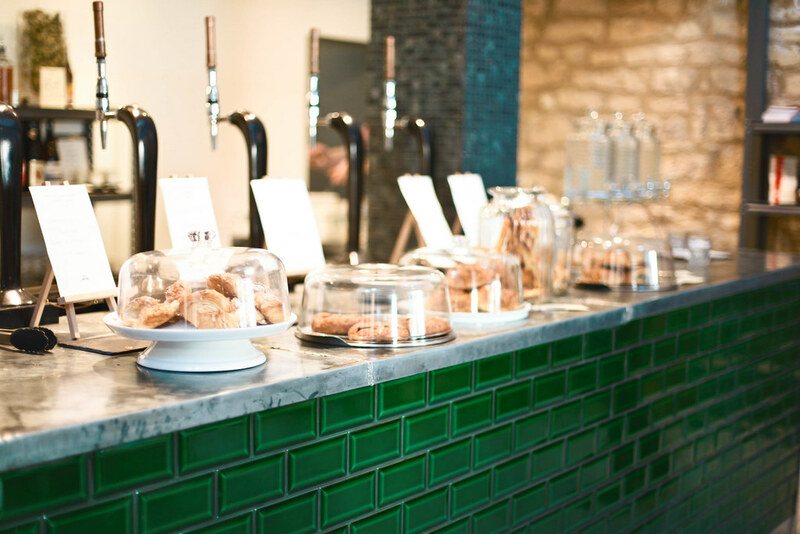 The interior is boldly designed opting for different textures and deep colours such as speckeld granite and fern green – one wall is dedicated to the English penny with hundreds of copper coins carefully stuck to it. The light interior and exposed brick walls ensure that these deign details don’t overwhelm the space nor distract from the quality of the fare. Just a few minutes drive from Bath city centre lie the beautiful gardens of Prior Park which were landscaped in the 18th century. 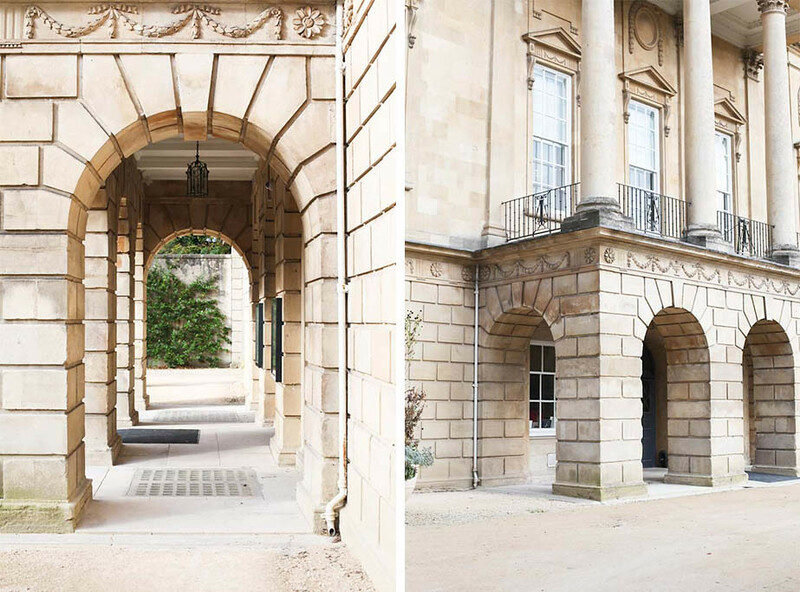 The gardens now make up one the many National Trust sites in England and provide astounding views over Bath and the surrounding countryside. 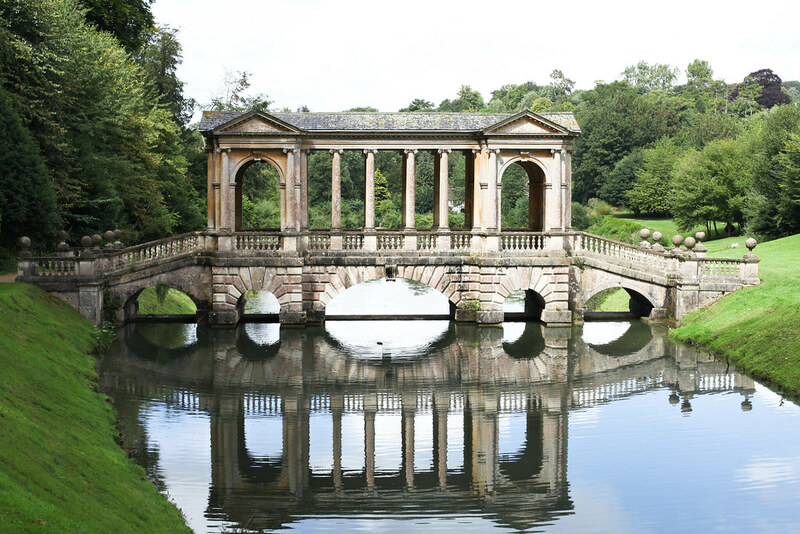 Home to one of only four Palladian bridges in the world, this architectural gem alone makes a visit worthwhile. 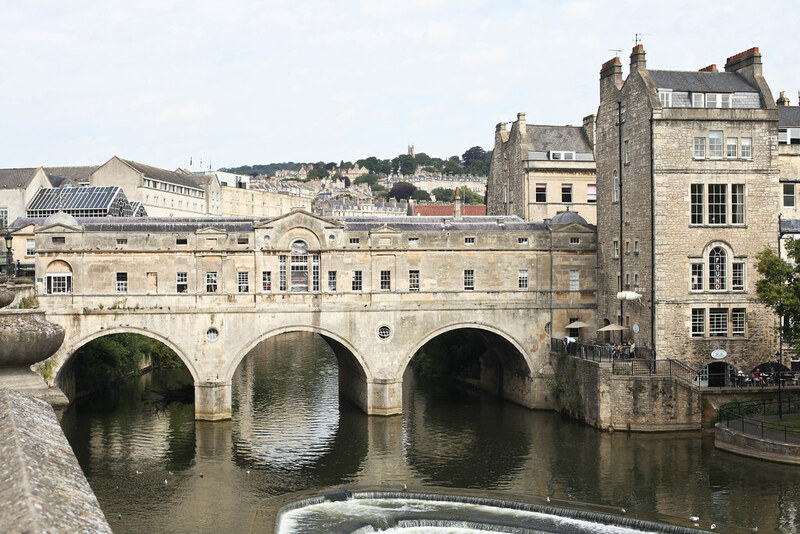 I hope you enjoyed this little introduction to my home city, if you want to see more photos you can take a look at my Bath photo diary here. Yay that makes me so happy to hear! These photos are so stunning Faye!!! 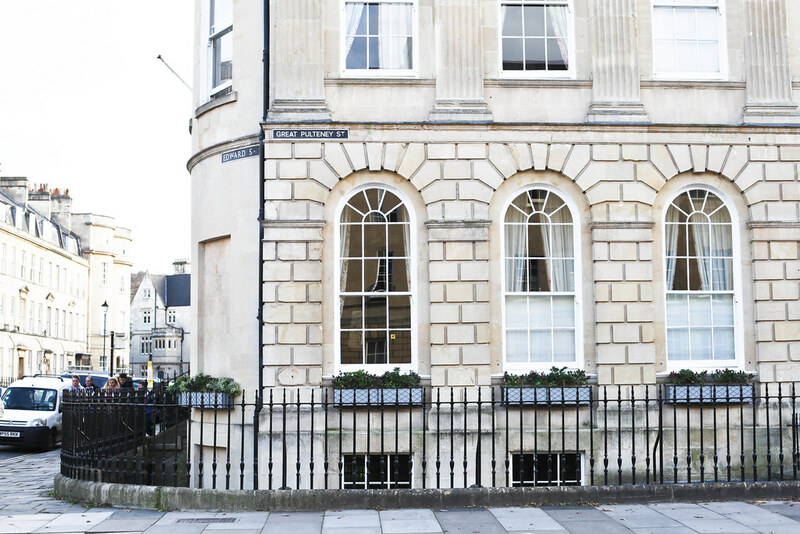 I went to Bath years and years ago in the winter and it beautiful but so cold! I’d love to see it at this time of year. I always remember it as the spot I had my first formal British tea with scones and the most delicious butter and jams. I have no idea where I had this tea, but I will definitely hit up all of these places if I ever make it back there — everything looks so delicious and charming in these photos! Wish I was there!! What a wonderful story Jessica – I think there is a place called the Teahouse Emporium where you can indulge in high tea with scones and floral chinaware it could have been there possibly. Yes yes please do come to Bath and visit me! Dear Alice, thank you so much for taking the time to write this and tell me all about your day. It has put the biggest smile on my face. I work really hard to put these little guides together which are often very time-consuming so you can’t imagine how happy hearing your positive feedback has made me. I’m thrilled you had such a wonderful day and loved Bath hopefully you’ll be back soon :) and how beautiful is that Palladian bridge at Prior Park?